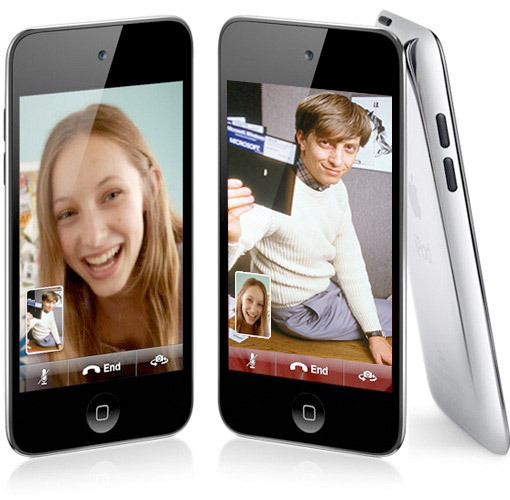 It was quite surprising to many that Apple didn’t include some kind of Mac OS X/iChat and Windows integration when introducing the new FaceTime video chatting feature of iPhone 4. Today we are hearing rumors that seem to originate from the usually trustworthy Mac4Ever, that point towards Apple preparing to introduce FaceTime integration for both Windows and Mac OS X. There aren’t many other details about how the feature will be integrated, but it would presumably be included in iChat for Mac users. It’s still up for speculation on exactly how Apple will offer the service to Windows users. What do you think would be the best approach to implementing FaceTime functionality into Windows?